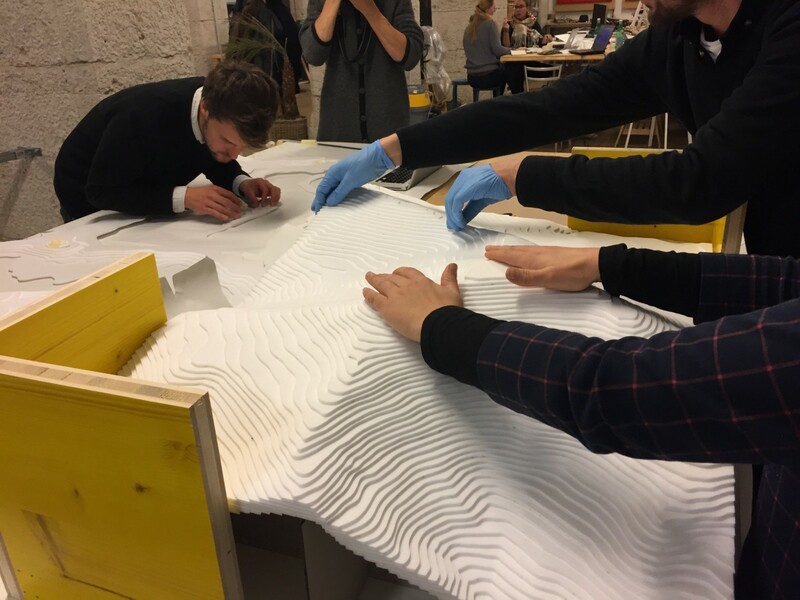 Witlab, the Rovereto Fablab, is an italian makerspace within a Green Tech Business Incubator Progetto Manifattura, located on the sides of the Dolomites Alps, in the beautiful Trentino, nearby Lake Garda. Being outdoors is our first nature but we are great makers and innovators too. Last year Witlab was nominated best Italian fablab by Wired Italy, but is only one of the many 130 Italian fablabs, all different and unique, all enriching the country and seeding innovation, with Italy being second in fablab number only to France and USA. As the other fablabs, we are associated with the Fablab Foundation sharing its core values and manifesto of making and tinkering, as a way to experiment and innovate. 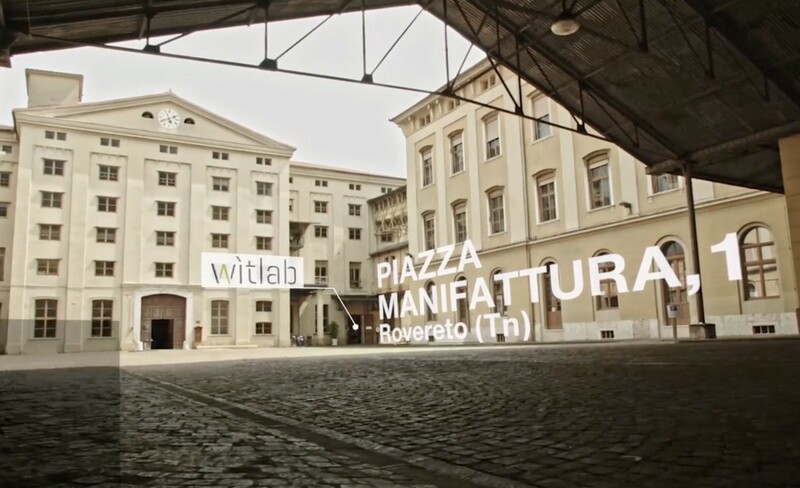 Witlab, with its more than 300 m², is one of the largest fablab in Italy, a place of sharing, learning, and development; it is divided in many areas along a virtual tour of product development: design & CAD, Fast prototyping, coding and software development, Electronics, Workshops and arts, final integration and testing, and project pitch. It has an ever growing list of fast -prototyping tools, and even a glass tank for underwater-robot testing. 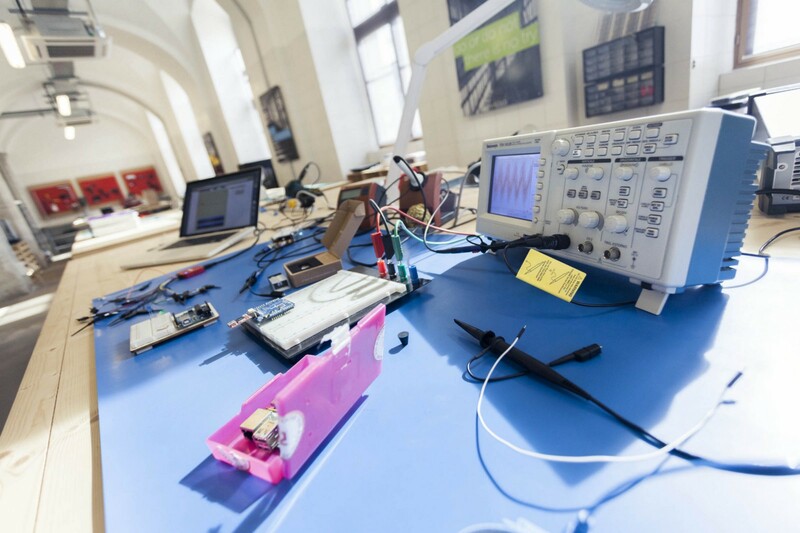 However Wilab’s engine is not in the tools but in it its ever growing and diverse community of makers, the Witnauts: there are electronics engineers, medical engineers, physicists, biologists, architects, cognitive researchers, artists, entrepreneurs, high-school and university students. All are experimenting, failing some time, and trying again, as a way to learn new skills, always eager to build something new. So do you want to be a maker and innovator, but do not know where to start? Simply get out and join a makerspace! Search for one near you on the map. 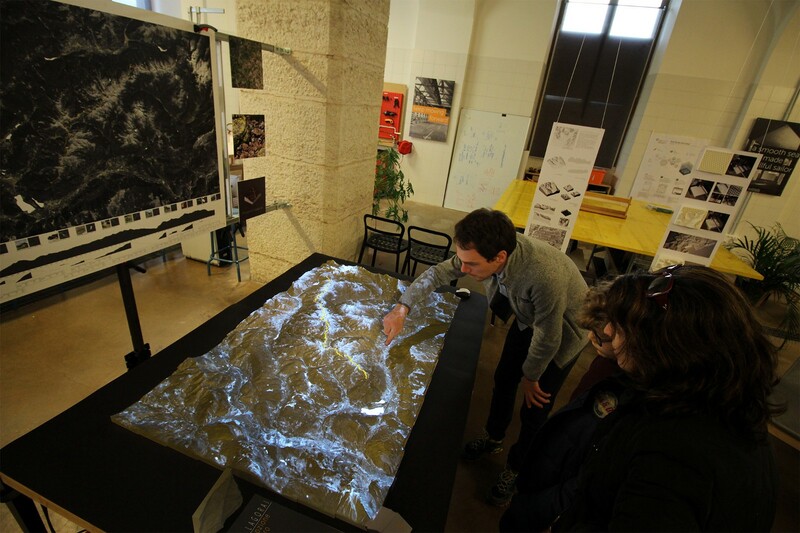 If you live near or pass by Rovereto in Trentino, Italy, come and meet us! Be part of this exciting and ever growing community of innovators. Are you a university student? find out about the next projects we would like to develop for the Open Innovation Academy, and complement your degree with some awesome project. 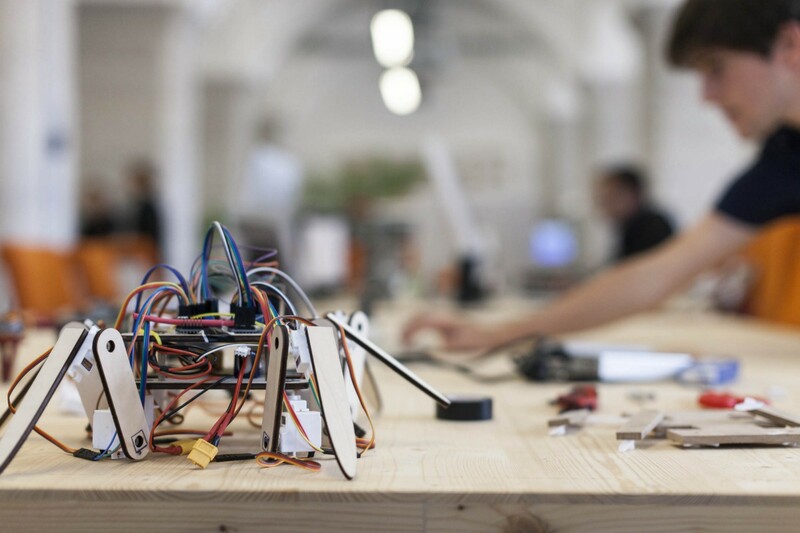 Are you a high-school student, and do you want to work as a young maker for “Alternanza Scuola Lavoro”? contact us for 2017 summer, you will be challenged to build your own project, you know nothing about yet and meet new friends! Since we run an Open Innovation Academy based on an Adult Creative Learning approach from MIT — essentially learning by doing and sharing -, we do not organize courses on fast prototyping ourselves . However, if you would like to organize one, you are very welcome, we are very happy to host special training events with external guests. Just contact us! Because for us innovation is completed only when it reaches the people, we regularly organize open days for the public and the media, during which the Witnauts present their projects and share their vision on technology and innovation as a route to impact. To conclude a bit a story, which we hope could be of inspiration for other wanna-be-makers to follow and open a Fablab or Makerspace. In 2014, we, Andrea, Leonardo and Emanuele, the founders of Witted srl, a local product development company, decided it was the right time to bet on the local community and see which amazing things we could create all together! So Witlab was created, privately funded and founded by Witted, which extended and opened up its lab on summer 2015 to the general public in collaboration with the business development agency, Trentino Sviluppo and the Green tech BIC, Progetto Manifattura. The first year and half were just amazing, we met incredible new friends, and worked on unexpected challenging new projects. We always use to say that Witlab success will be measured by the number of lives it will change, but we never thought we were starting with ours!